How Do an Estate's Debts Get Paid? An executor is the person responsible for managing the administration of a deceased person's estate. One of the executor's main jobs is to pay people or institutions to whom the estate owes money -- the estate's creditors. This can be an overwhelming task, especially when dealing with the death of a loved one, but it is important to follow the right procedures to avoid unnecessary problems and expenses. The first step the executor must take is to notify creditors. State law prescribes the proper way to provide notice to potential creditors of an estate. A common method of notifying unknown creditors is to publish a notice about the death in a local newspaper. In addition, the executor may be required to search through the deceased's papers, looking for creditors. If creditors are known, the executor may have to give them actual notice by mailing a copy of the notice. Every state sets the priority according to which claims must be paid. The estate’s beneficiaries only get paid once all the creditor claims have been satisfied. Usually, estate administration fees, funeral expenses, support payments, and taxes have priority over other claims. All creditors in a certain group must be paid before creditors in the next priority group can be paid. If there aren't enough funds to pay all the creditors in one group, then the payments are prorated among the creditors. 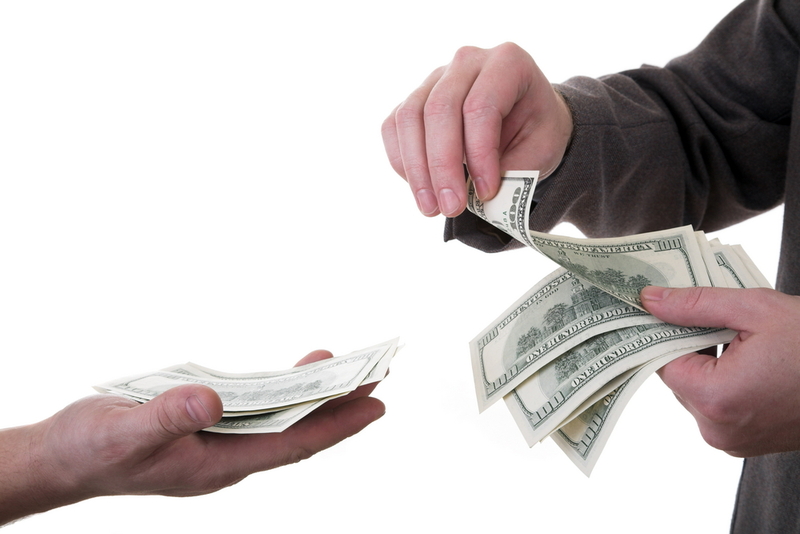 If the estate doesn't have enough money to pay all of its claims, the executor must declare the estate insolvent. Dealing with creditor claims can be complicated. If you make mistakes as executor, it can lead to you being personally liable. It is important to have a good attorney to assist you. Is My Mother Responsible for My Deceased Brother's Debts?